Cody Kennedy: Slaying Isidore's Dragons is out! Get your copy now! 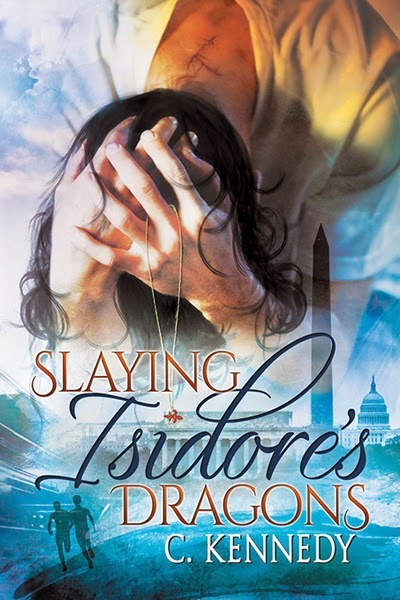 Slaying Isidore's Dragons is out! Get your copy now!